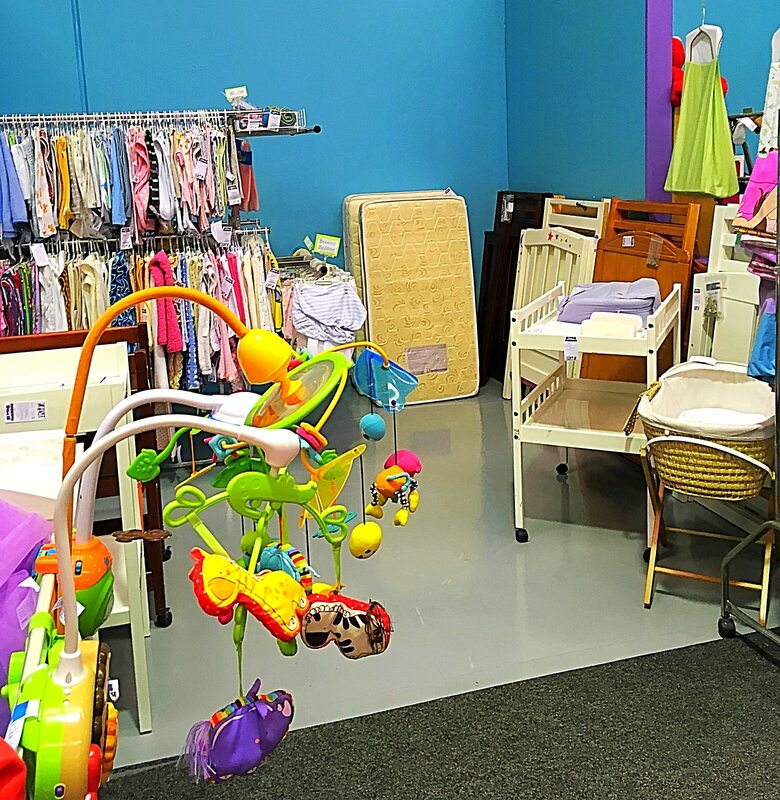 New Stock Arrives Daily – Come and check us out! 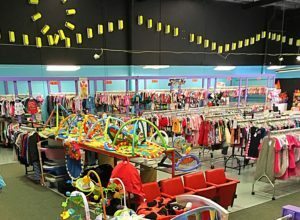 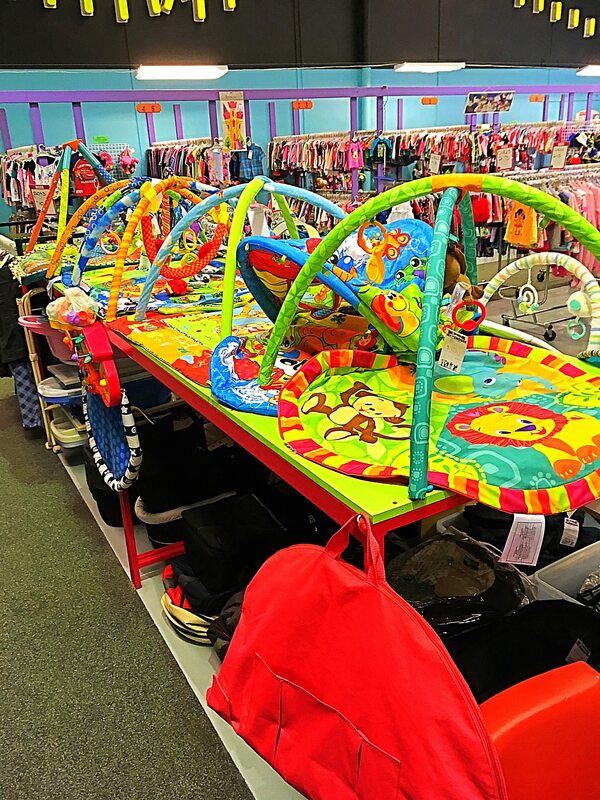 Kids Warehouse specializes in everything Baby & Children from Clothes to Toys and Everything in between. 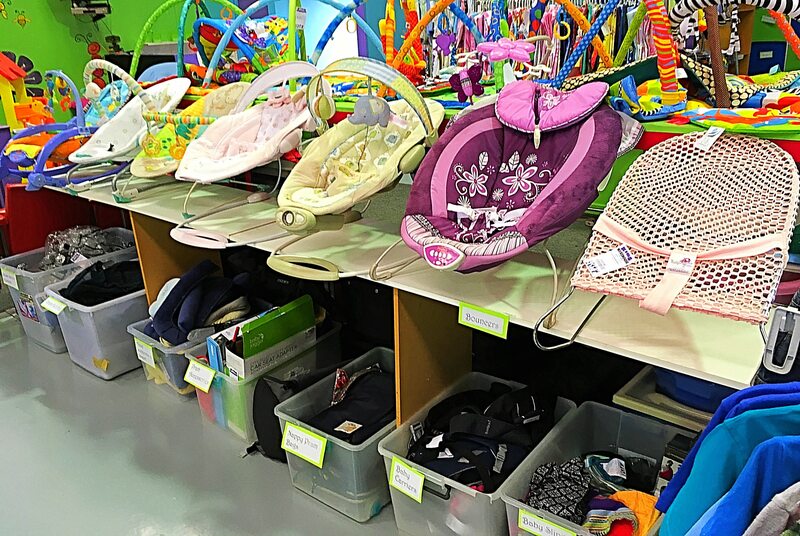 Kids Warehouse hand picks, tests and steam cleans everything that comes through our doors so only the very best is available for our customers!!! 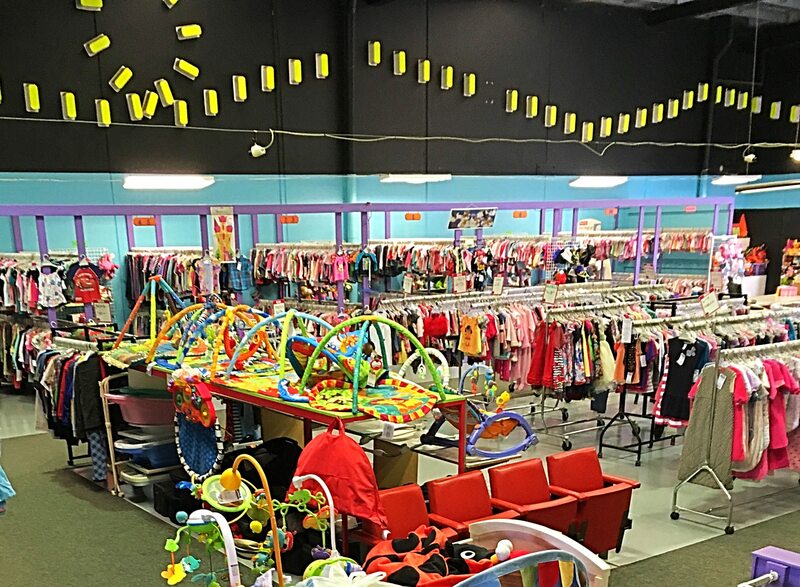 Kids Warehouse has Celebrated 17 years of Operation.